For the fifth consecutive year, the ASU Foundation for A New American University attained Charity Navigator’s coveted four-star rating for demonstrating strong financial health and commitment to accountability and transparency. The rating, the highest possible, is reserved for organizations that exceed industry standards, adhere to sector best practices and execute their missions in financially efficient ways. The ASU Foundation is a private, nonprofit organization that raises and invests private contributions to benefit Arizona State University. In recent years, it has seen dramatic increases in the number of individuals who support ASU research, scholarships and programs; new gifts and commitments surpassed $200 million in fiscal year 2015 and are projected to set a new record in 2016. The ASU Foundation is one of the highest ranked educational fundraising organizations evaluated by Charity Navigator. Among other indicators of excellence, the ASU Foundation was named a “Top company to work for in Arizona” by Republic Media and the Arizona Commerce Authority — the third year in a row it received the honor. It is one of more than 8,000 charities analyzed through a data-driven process by Charity Navigator, which is considered the leading charity evaluator in America and seeks to provide donors with information to inform their charitable decisions. 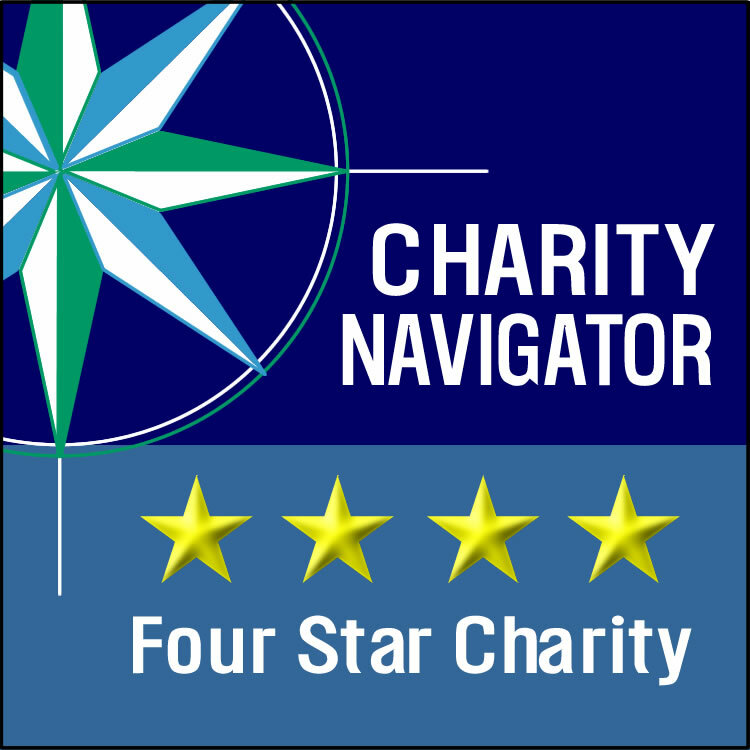 Only around one in four rated charities achieve the four-star distinction. ASU Foundation’s full rating profile is available here. What began with a series of grants to advance research in computer vision quickly culminated in a relocation to Google’s main campus for Arizona State University associate professor David Frakes. He oversees ATAP’s Mobile Vision program composed of 16 full-time researchers. The team includes three ASU graduates, two of whom Frakes supervised at the graduate level, and another of Frakes’ former students has also joined a different team at ATAP. All four are alumni of Arizona State University’s Ira A. Fulton Schools of Engineering, where Frakes holds a joint appointment in the School of Biological and Health Systems Engineering and the School of Electrical, Computer and Energy Engineering. Through a variety of private and public endeavors, Google ATAP specializes in bringing to market transformative technologies on a short timescale. Originally started by Motorola but purchased by Google in 2011, ATAP is modeled after the Pentagon’s Defense Advanced Research Projects Agency and run by Daniel Kaufman, the former DARPA director of the Information Innovation Office. DARPA is known for pioneering breakthrough technologies, such as the internet and GPS, for the benefit of national security. Like DARPA, Google ATAP operates in what Frakes describes as a “pressure cooker” for big ideas — meaning tangible results, including the ability to demonstrate the project can reach convincing scale, must be obtained within two years or it is shelved to make room for the next big project. Unfortunately for the tech community and Frakes’ ASU admirers, his breakthrough project in mobile vision isn’t currently open to the public. Google ATAP’s public projects include Project Jacquard, which makes it possible to weave touch and gesture interactivity into any textile using standard, industrial looms, and Project Soli, a new sensing technology that uses miniature radar to detect touchless gesture interactions. Tango, a project that began in ATAP and is aimed at using computer vision to give devices the ability to understand their position relative to the world around them, will be available this summer for consumers to use on their smartphone through Lenovo’s Phab 2 Pro. ASU alumni Eric Aboussouan and Christopher Workman work alongside Frakes, their former professor and graduate supervisor, in the Mobile Vision program. Aboussouan, who has worked for Google ATAP since 2014, actively supported Frakes in landing the position at ATAP. “It’s very gratifying not only to see your students go on and do great things, but also to have a relationship with them where they want to keep working with you professionally,” Frakes said. Aboussouan, a lead engineer at Google ATAP, graduated from ASU in 2011 with a doctoral degree in electrical engineering. Workman began conducting research in ASU’s Image Processing Applications Laboratory, led by Frakes, during his sophomore year. He went on to earn bachelor’s degrees in biomedical engineering and biochemistry in 2014, and graduated with a master’s degree in biomedical engineering under Frakes’ supervision in 2015. “Throughout [my time in Frakes’ lab], he challenged me to approach the solutions to problems people face in creative ways,” Workman said. He credits the “inquisitive way of thinking” championed by Frakes with enabling the smooth transition into his position as a prototyping engineer. “It is completely exhilarating to have an opportunity to create at the edge of what we think is possible. I can’t imagine a more fulfilling place to begin my career than Google ATAP,” Workman said. Vinay Venkataraman, who earned a doctoral degree in electrical engineering from ASU in March 2016, is also a new member of Frakes’ ATAP team. Rafeed Chaudhury, who earned a doctoral degree in biomedical engineering under Frakes’ supervision at ASU in 2015, is now working on a separate team at ATAP. Strong relationships with students have characterized Frakes’ career. He has mentored 20 doctoral students, 32 master’s students and 207 undergraduates — including students pursuing undergraduate research as part of capstone senior design projects, the Fulton Undergraduate Research Initiative and Barrett, The Honors College — since joining ASU in 2008. 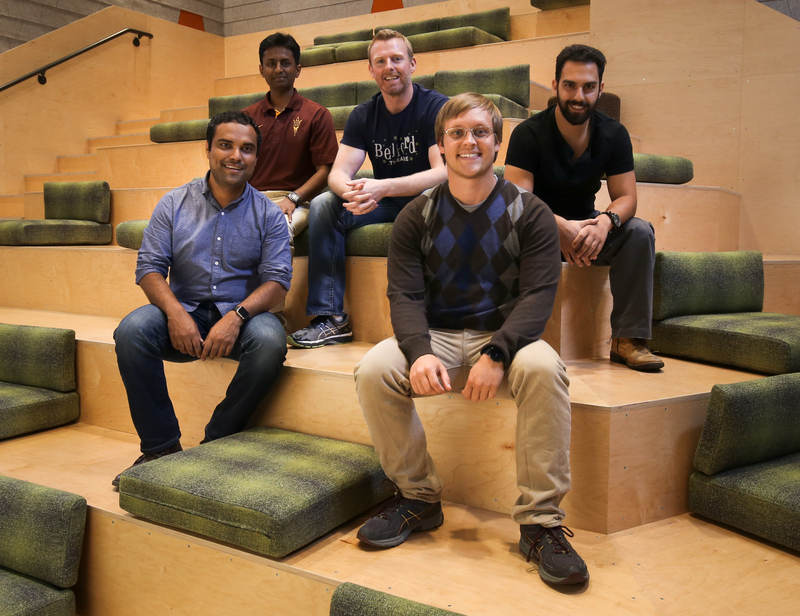 He currently supervises seven doctoral and five master’s students who he says have been exceptional in ensuring that his lab and research efforts at ASU move markedly forward during his two years at Google ATAP. “My lab is not slowing down; it’s just being managed differently,” said Frakes, who meets with his students remotely every week. Proof of his vitality at ASU is seen in a recent award from the National Science Foundation. This research, which began in June, will advance the development of a first-of-its-kind sensor to take measurements critically important in treating cardiovascular diseases.